Redeeming The Time, , Redeeming the Time – Where Do I Begin? 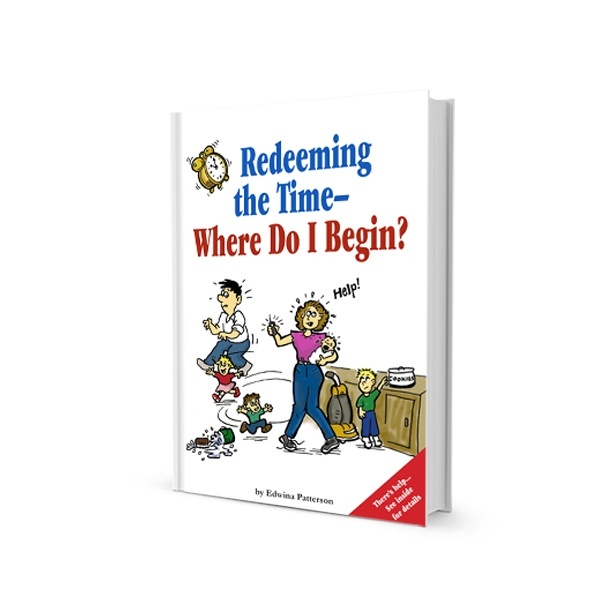 Home → Redeeming The Time Online Store → Redeeming the Time – Where Do I Begin? Ordering available only with in the U.S.
Redeeming the Time – Where Do I Begin? Do you desire to buy back all the wasted – seemingly ruined – opportunities and mistakes in your past? This book is an awesome road map for developing your personal spiritual maturity in a practical easy-to-follow, hands-on approach to living a regret free life!